Our human support makes it the smartest home system. Our mission is to create reliable smart home systems that simplify your day to day life. Designed with you in mind, MyPlace is a fun to use, affordable control system that comes with a special feature – our local human support. Our support team consists of real humans, right here in Australia. This means we can help you before, during and after your purchase, so you can enjoy the benefits of a smart home. MyPlace is an Australian designed and manufactured integrated smart home system. MyPlace turns your home into a smart home. MyPlace can control most things that are 240 volt hard-wired, so the choice becomes yours. 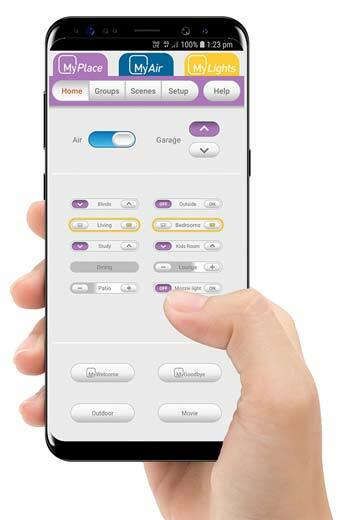 Come home to comfort year round with MyAir, our premium, reverse cycle, smart air conditioning management system with up to 10 zones and individual room airflow control. You feel safer when you can see. With MyPlace, one touch of MyWelcome lets you turn on all the lights you’d like to come home to; or tap MyGoodbye to turn off all the lights when you leave. Talk to one of our humans today …. 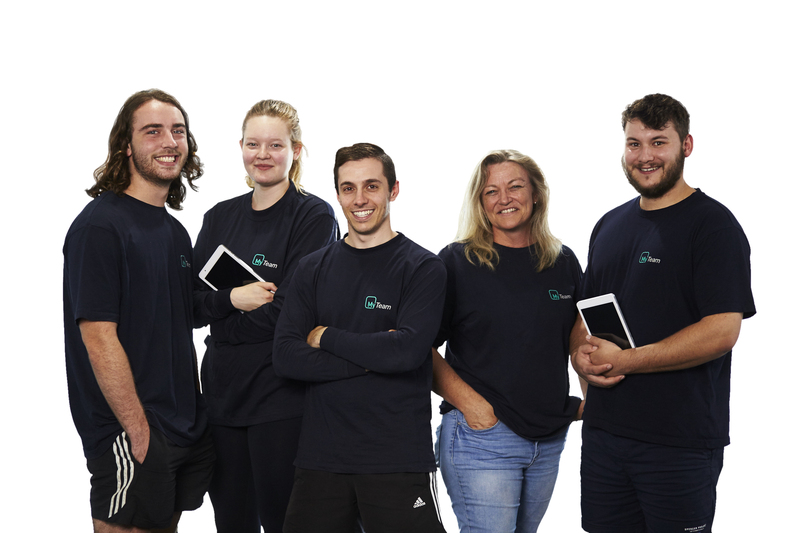 our helpful humans are committed to our customers, we will treat you with respect, work with you at your pace to find the right solution, ensuring you get all the support you need when buying new technology.